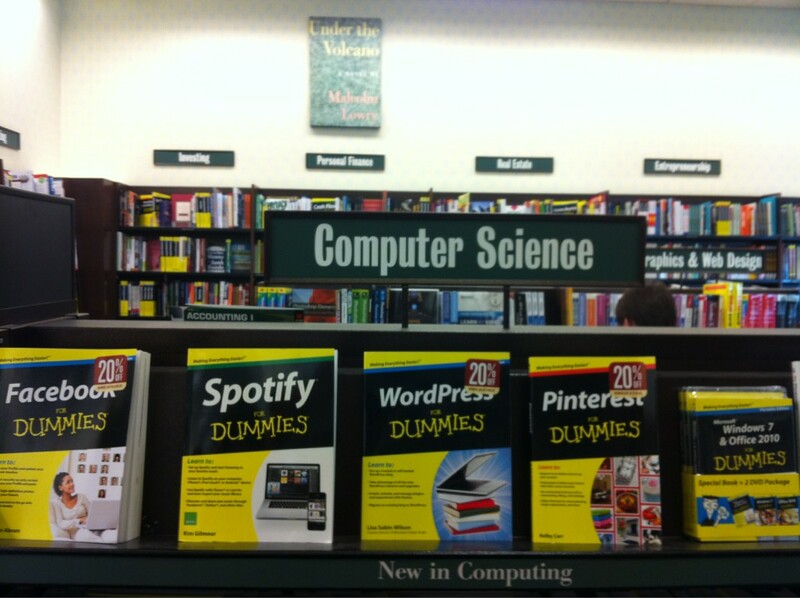 "RIP computer science" .. lmfAO! this got me lol'n hard. just rearranging the query params. come the fu*k on clearbit. lol'd hard. 65535.. short int max for rows. smh.